Makara Health has boosted its team with the appointments of Gillian Wain as account director and Sue Eales as project director. Wain (pictured above left) joins the Salisbury, UK-based healthcare communications agency from Cello Health Communications and brings over 20 years’ medical education, comms and publishing experience to her new role. Makara Health’s new project director Sue Eales (pictured above right) joins the agency from Bedrock Healthcare Communications and has more than 16 years’ medical communications and publishing experience. 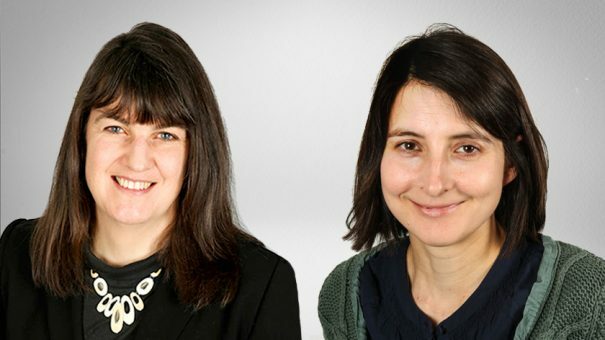 The support team behind Makara Health’s flexible working model has also been expanded, with the appointments of Vicky Laker and Emma Reakes as project coordinators. Louise Sharp, Makara Health’s owner and managing director, said: “We’re delighted to welcome Gillian, Sue, Vicky and Emma to the team and these appointments signal further growth for the company.